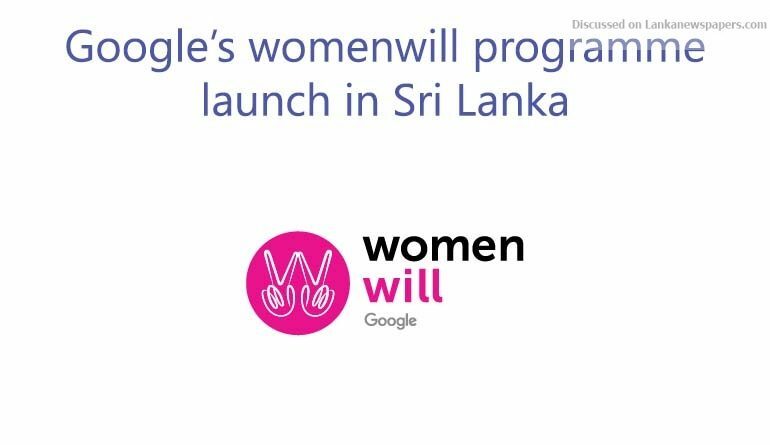 Google started Womenwill as a global initiative to help make a difference in bridging gender gaps and empowering women worldwide, by focusing their resources, time and technology to erase these gaps. Google’s mission and where we feel the opportunity for us to have an impact is most significant is Digital literacy, Entrepreneurship, Inclusive Workplace, Leadership. Womenwill is to create economic opportunity for women everywhere, so that they can grow and succeed. Helping women make the most of technology to build skills, get inspired, and connect with each other through trainings, events and advocacy, we aim to drive conversations promoting gender equality to benefit everyone. This enables women worldwide to connect with likeminds and be a part of a global Google community.